Limited Time Only Get WP Esignature Today and save HUGE! 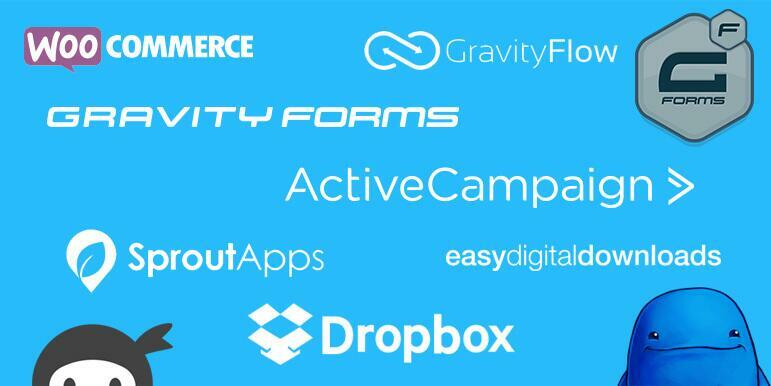 Thousands of freelancers, agencies, non-profits and small businesses use WP ESignature. The most affordable document signing solution... that keeps signers on your own site. A plugin that pays for itself. *Our Ultimate, Business & Pro license includes unlimited users, unlimited documents and no monthly fees. Who should use WP Esignature? WP Esignature is perfect for small business owners, designers, freelancers, photographers and basically anyone who's tired of sending their customers to a third party website to sign their documents. If you want to get documents or contracts signed and you have access to a WordPress website, then you need WP Esign. What do I need to use WP E signature? WP Esignature is a self-hosted application that runs as a WordPress plugin. 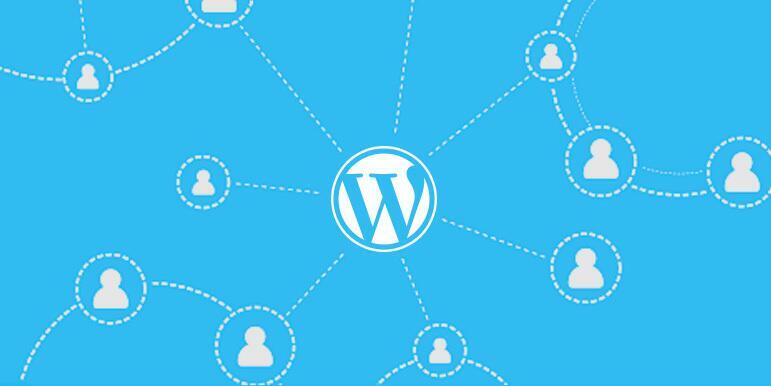 In order to use WP Esign, you must have a self-hosted WordPress website. That's pretty much it. 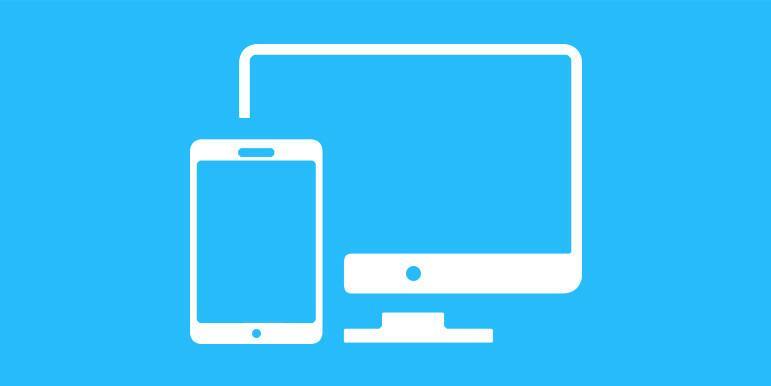 Do I need to be a coder to use WP Esign? Most definitely not. 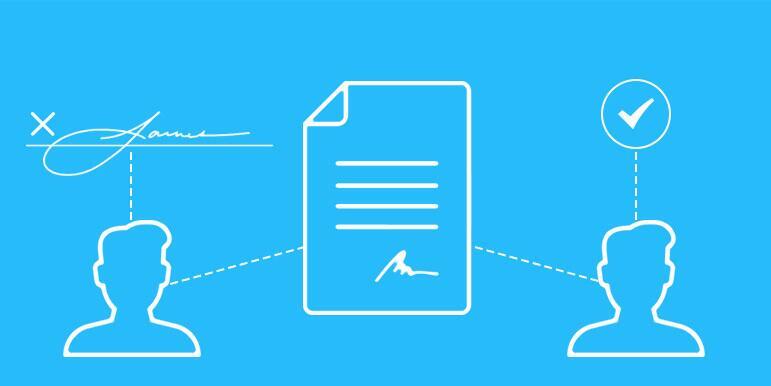 You can create, send, track and capture signatures on contracts without any coding experience. 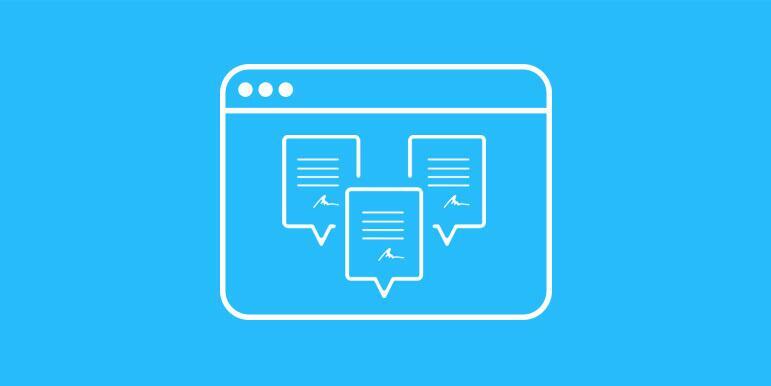 WP Esign is the most user-friendly WordPress E Signature and contract generation plugin in the market. Will WPESign affect my website speed? Absolutely not. WPEsign is built with security and site performance in mind. We run the document signing platform independent from the theme and third-party plugins. 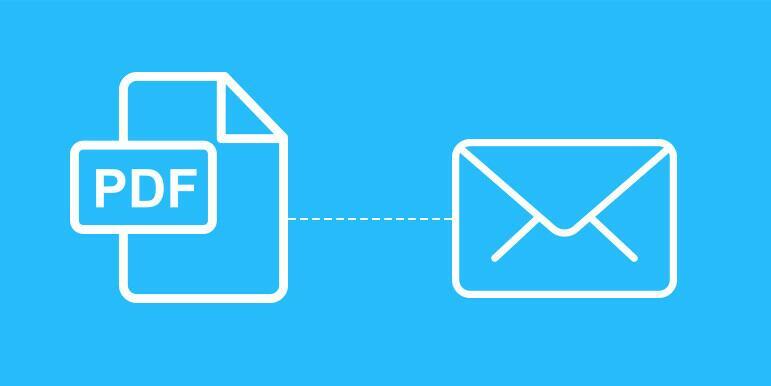 This means WP ESign only loads files relevant to signing your documents on pages related to the documents. We do this to make sure things continue running as smoothly and fast as possible. Can I use WP ESignature on my Clients Sites? 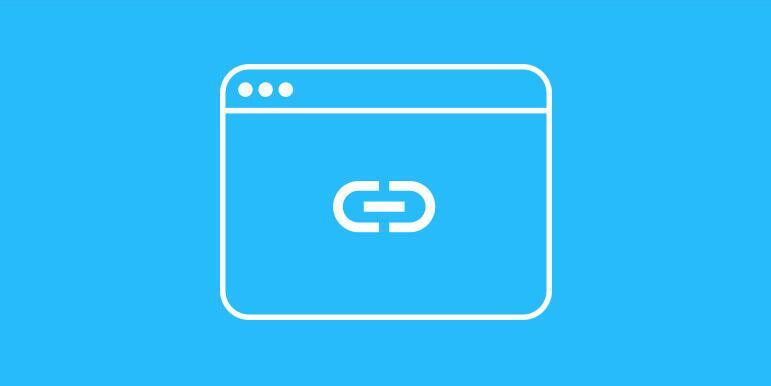 Yes you can use WP ESign on clients sites. Either you can purchase a license on their behalf and use the license key for their site or you can have your clients purchase a license and provide you access to their account. A valid license is required for access to support and updates. Does WP Esignature work on non-WordPress sites? No. WP Esignature is a WordPress Online Contract and Document Signing Plugin, so it will NOT work on sites that are not using WordPress. Also, WP Esign is not compatible with the WordPress.com platform. 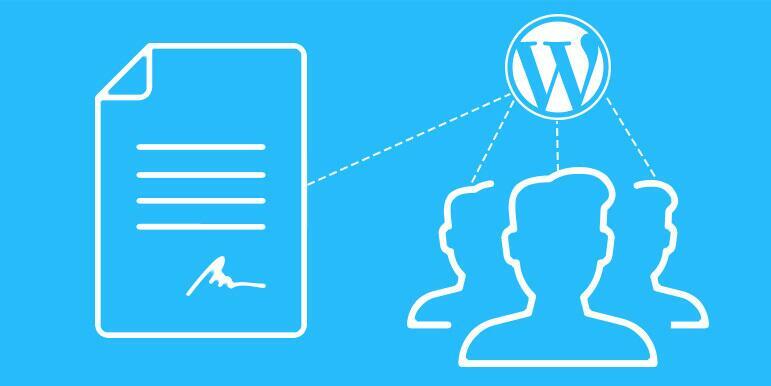 You need to have a self-hosted version of WordPress to use WP Esignature. 2. Most web hosts now of days offer FREE WordPress installation... so our users have been taking advantage of this and requesting their web host create a FREE WordPress install and then install our E-Signature plugin there. Your users would only interface with the document signing portion of the software and you would simply log into the WordPress portion to create your contracts. Is WP Esign safe, secure and legally binding? We understand your concern for security. In fact we share the same concern which is one of the many reasons we decided to create WP E-Signature. 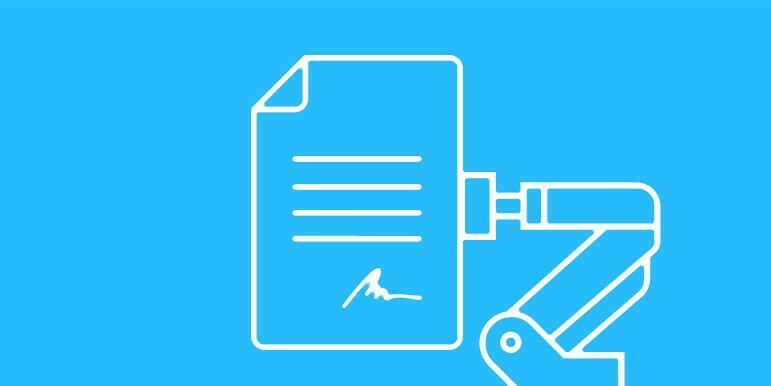 Our plugin is the first UETA/ESIGN compliant document signing WordPress plugin. "7 Questions to find out if an E-Signature is Legally Binding." In the early stages of WP E-Signature majority of our startup costs/budget was allocated towards attorney fees, security experts, security advisors, etc. to ensure that WP E-Signature is (and will remain) the most trusted document signing WordPress plugin on the market. *We still invest heavily in the security and legalities of the electronic signature industry. We do not offer a trial, however you are fully protected by our 100% No-Risk Double-Guarantee. If you don’t like WP ESign over the next 14 days after purchase, then we will happily refund 100% of your money. P.S. If you haven't already you can demo the signature process (from a signers perspective) by visiting the url www.secure.approveme.com/demo we also have a pretty sweet demo of our Ninja Forms, Gravity Forms, WooCommerce, and Easy Digital Downloads integrations. Thanks to ApproveMe's WP E-Signature, I've been able to on-board subcontractors and even automate the process of collecting direct deposit authorizations. It's helped us save a lot of time and a lot of money. If WP eSignature was a person, I would marry them! I've been using the ApproveMe plugin for WordPress for about a month. It is an outstanding product. I've been in the web business since the late 1990's. This has greatly simplified my life and it has given us an easy way to have an online, downloadable and email version of our contracts and agreements. Great job! 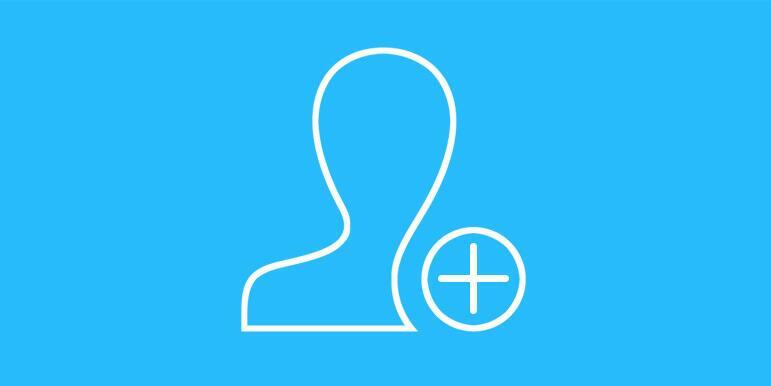 I've been using @ApproveMe for a year and love it! It's just so simple to send my assistant 1-2 pieces of info and have him send a contract! Pro add-ons are only available to Ultimate, Business & Professional license-holders. These license-holders will also receive any additional pro add-ons we release in the future. Send out similar documents again and again with a re-usable document template. Automate waivers, release forms, etc. Signers fill in their info and esign without you doing a thing. 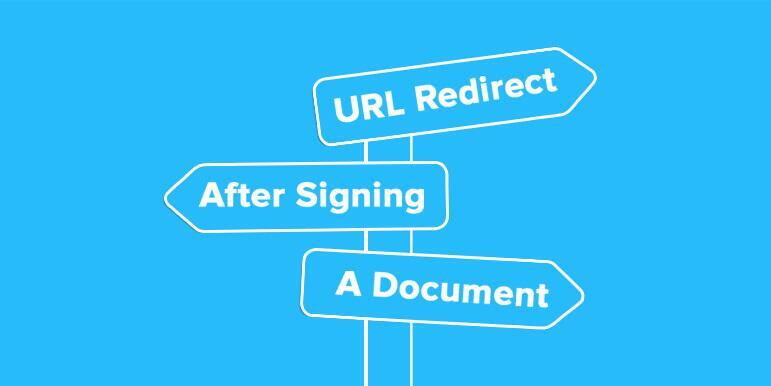 Redirect signers to a specific URL after they sign your document. Upload your own logo to the document singing page, customize email templates and more! 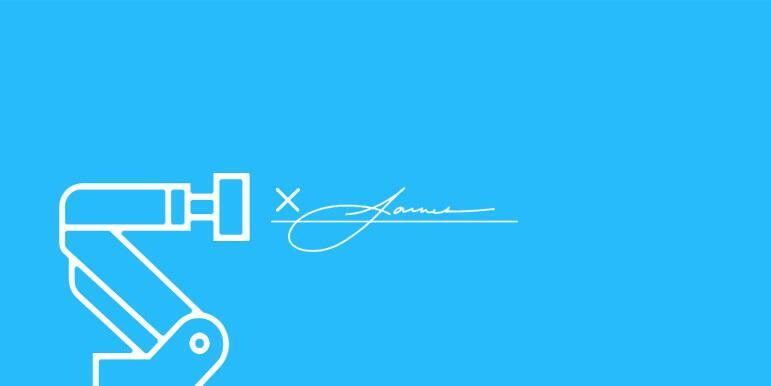 Automatically create (or upgrade) a WordPress user account when your signer signs their document. WP ESignature is compatible with a WordPress Multi-Site. Automatically remind a signer when they haven't signed a document you sent to them. 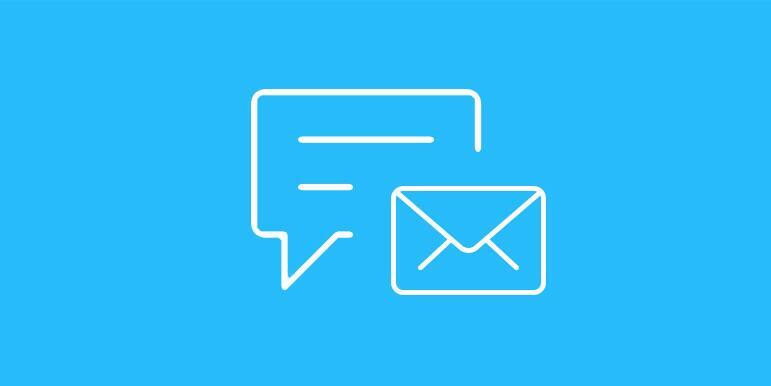 Add a Custom Message to the signer invite email. Assign a signing order for your documents one-by-one after each priority signer esigns. Setup an approval signer to close out a document once a signature is received on a Public URL document. Automtically add your saved signature to any document with a simple tick of a button. 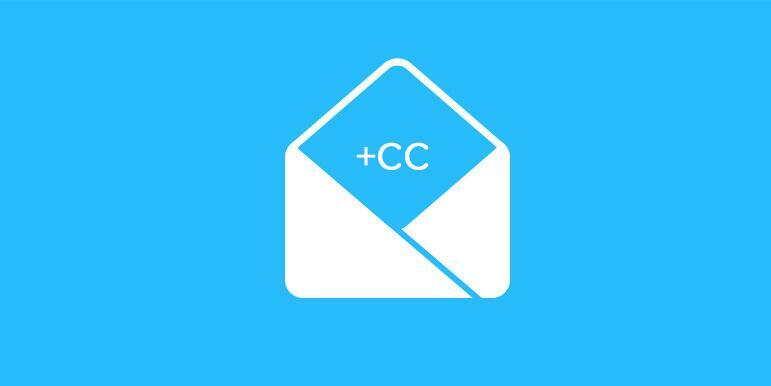 Automatically send the signed PDF with the confirmation emails. 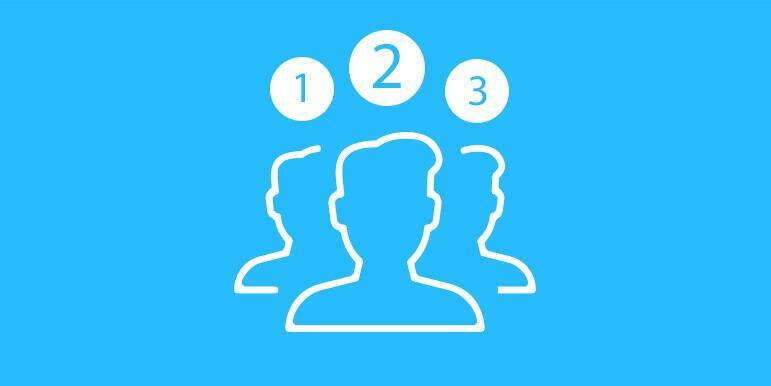 Assign Documents to a Specific User or WordPress User Role. Insert a shortcode, so logged in users can access their signed (or not yet signed) contracts. Most document signing companies charge $10, $15, even $50 per month… PER USER! 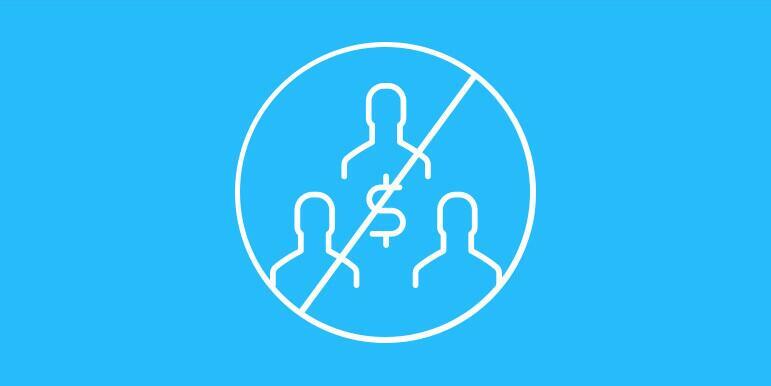 You get unlimited users (and no monthly fees). 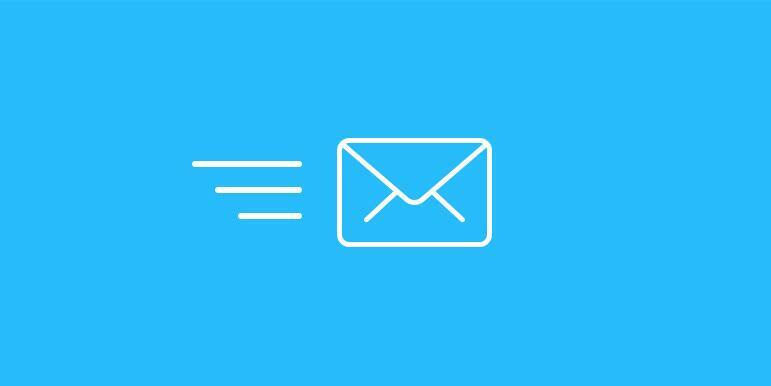 Dropbox, WooCommerce, Easy Digital Downloads, Active Campaign, Ninja Forms, Gravity Forms, Sprout Invoices, Gravity Flow, Contact Form 7, Caldera Forms, WP Forms, and more. 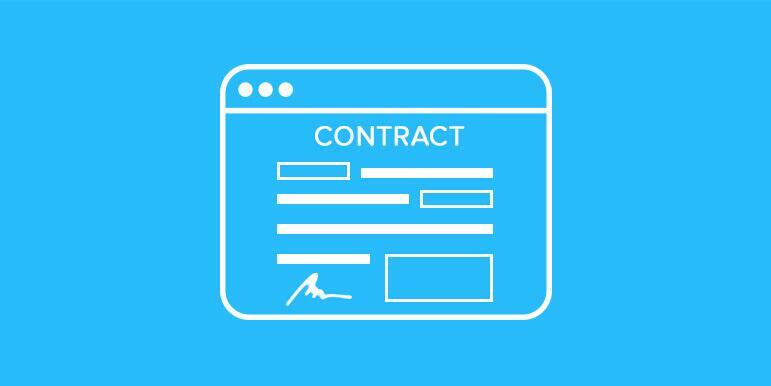 Create beautiful legally binding contracts from your WordPress website. Require signers to initial, fill in text fields, select radio buttons, checkboxes, dropdowns, dates and more. CC (or carbon copy) recipients on a Document without requiring their legal signature. 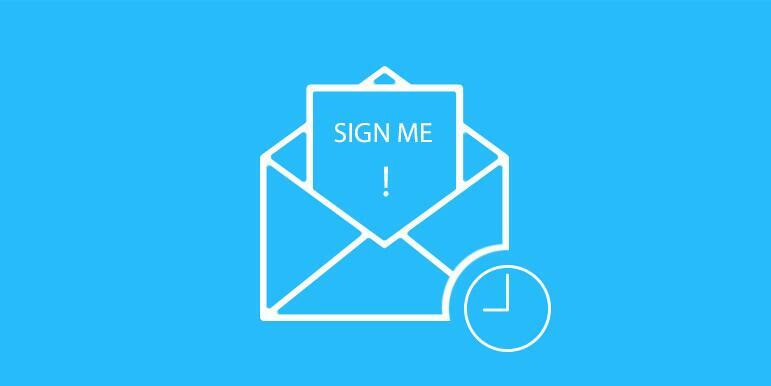 Automatically receive email notifications every time a signer views their document. 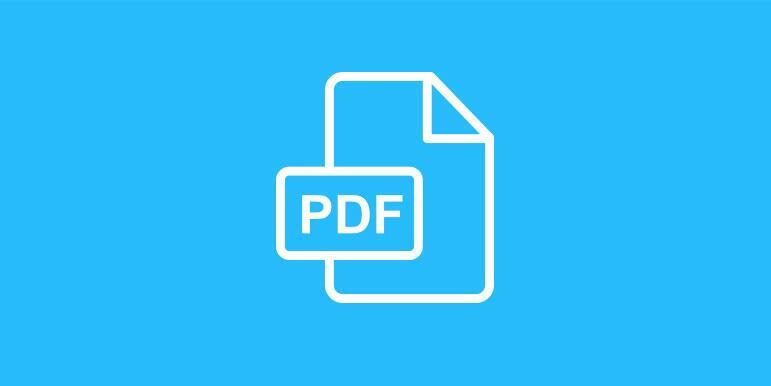 Download signed documents as a PDF from WP Esign. 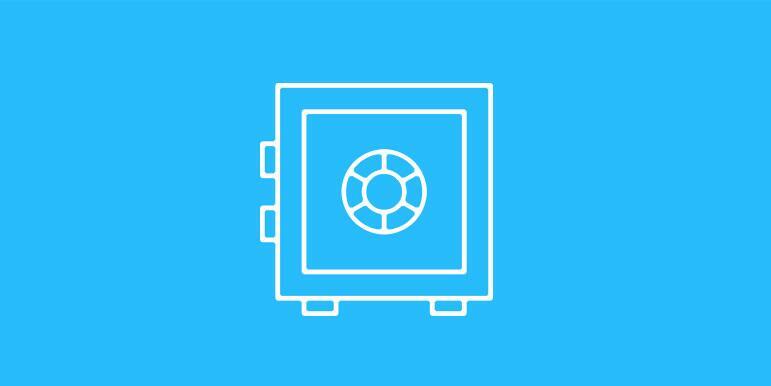 Protect your company, your signers and your documents. 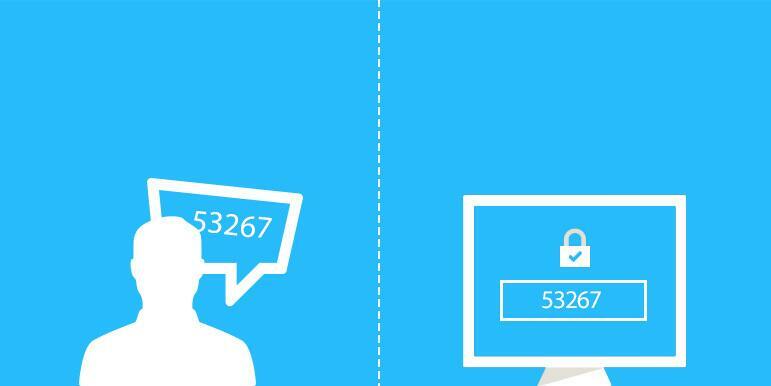 Require signers to password protect their documents with an access code and unique password. 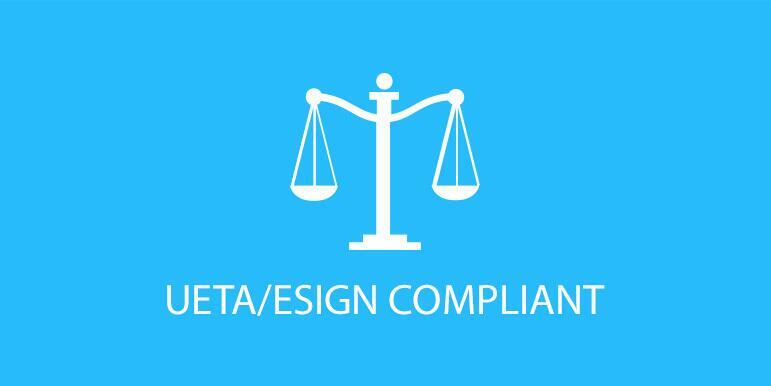 WP ESign is (UETA) & (ESIGN) compliant & adheres to the strictest document signing policy’s in the US. 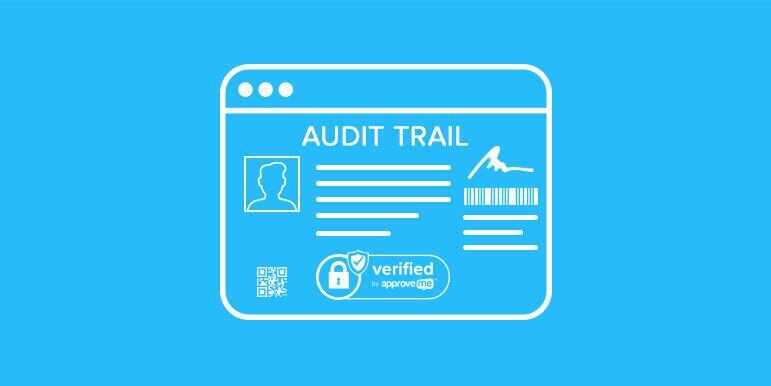 Each signed contract includes one of the most advanced audit trail & signature certificate to protect you and your signers in a court room. If the contents of your encrypted document is tampered with it will literally "self-destruct" until all original contents are exactly as they were at the time of signing. Sign contracts in-person using an Android or iPad tablet. We'd love to help you figure out a workflow that works for your business. Tell us more about your "dream document signing workflow" so we can help make it happen!